It’s been raining a lot here in the southeast. And I think it’s safe to say that as a region, we are over it. Yes, we know other places need rain. We also know that each day we don’t see the sun is starting to feel like wraiths are sucking our souls into the darkness. We are becoming quite despondent and in some cases, a wee bit dramatic. It’s a thing. 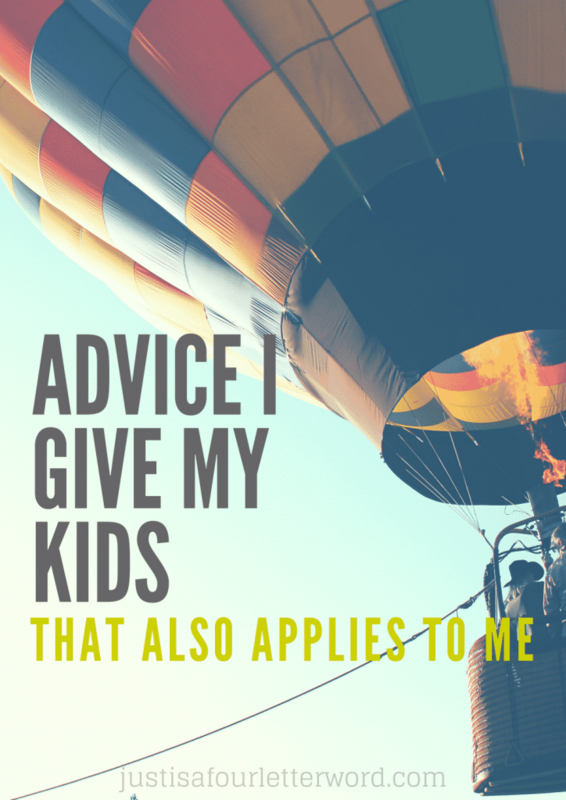 I’ve been hearing my frustrated, barky voice echo in my head as I encourage my bored children to get over it already and I realized that I give pretty good advice. I also think that maybe I should take it once in a while. I know you don’t want to wear pants, but you have to. One piece of Halloween candy is enough. Too much of a good thing is real. Not every day has to be special. It’s ok to feel sad sometimes. It will pass. No, you can’t just go from one screen to another screen. Take a break. Read a book. Not everything is about what you want. I think you can come up with a nicer way to say that. 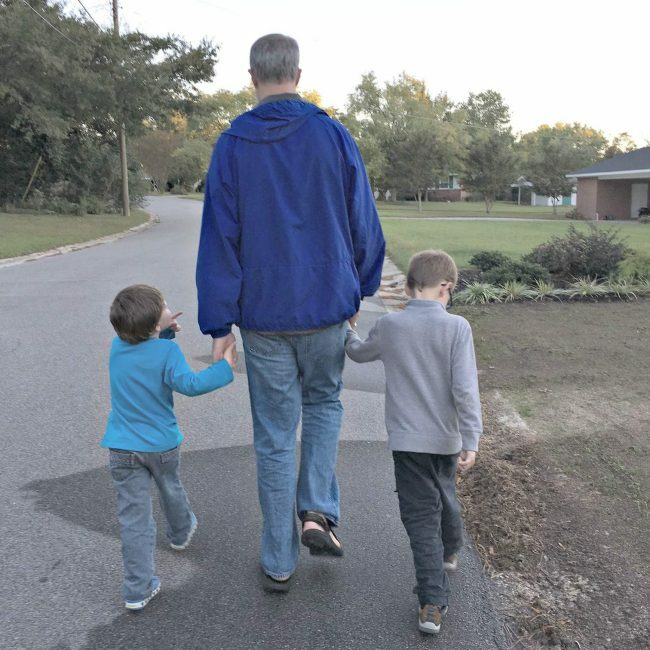 Parenting is hard and it often feels like I am talking to myself. Maybe if I started listening I would learn to relax, forgive, live and enjoy this time and these people who I love so much. It’s time to step away from the Halloween candy. It’s not too late. Hi Andrea, I stumbled across your blog and it caught my eye that you’re from Raleigh. I just moved to Durham with my wife right after we got married in September. We really like it here so far! … And I really like this post. #3 and #6 are especially true for me lately, but I like the whole list. I don’t have any kids yet but have worked with kids quite a bit and it’s definitely true that much of the advice we dish out we could use ourselves… Look forward to reading more.